Bringing Obito back to serve under Madara was both brilliant and risky. While the storyline profited from his return, the impact felt during his passing was completely obliterated. There’s also the giant elephant in the room: how did his eye survive being crushed by a giant rock? 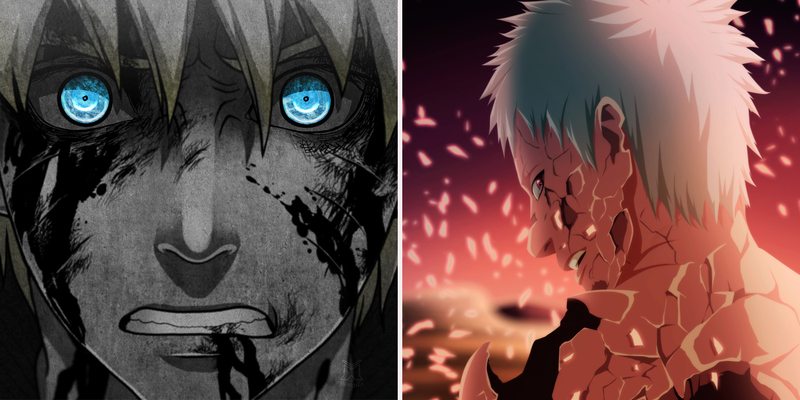 confusing when Obito took on Madara’s name, helping Madara achieve his Eye of the Moon Plan. However, his reasoning behind helping Madara was never really explained, as he desperately wanted to return to Kakashi and Rin. Why save a character like Obito? The weirdest part about Obito being saved from death is that his databook stats are still awful. Why would Madara pick such a weak character to bring his master plan into action? Weren't there any other characters that he could have chosen?